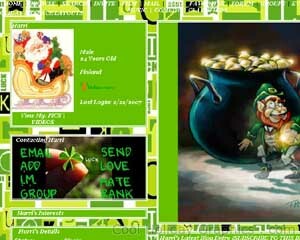 Free St Patricks Day MySpace Layouts Codes. 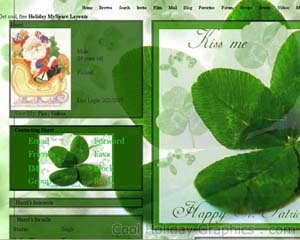 St. Patrick's Day Layouts for MySpace. 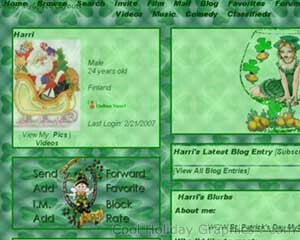 MySpace Saint Patricks Day Layouts. 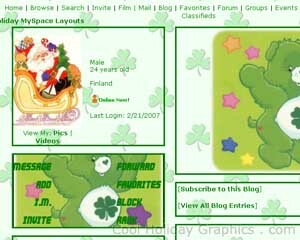 Copy and Paste the St. Patrick's Day MySpace layout code into the "About Me" box.